Remember I said in my last face wash review post that I will no longer review face wash Here coz I have started using Sebamed cleansing foam. Yeah, it was somewhat true but then that cleansing foam was making my skin a bit dry so I thought of replacing it one time with some other face wash and that’s when I saw this face wash lying in my stash, I thought to start using it and come up with a review for you all. I have been using it consistently in the morning for quite a few days now and I am ready to review it, I will be soon coming up with a review on Sebamed cleansing foam, just waiting for my marks to fade after which I can be sure of its efficiency and how good it is! One secret shhh, wasn’t planning to reveal it before its review but I’m telling you- Sebamed has become my favorite face wash now ;) and I’m loving it so much! And today I would be reviewing Garnier Pure Active Real Neem Face Wash for you all. This is my first makeup product review on my blog.. 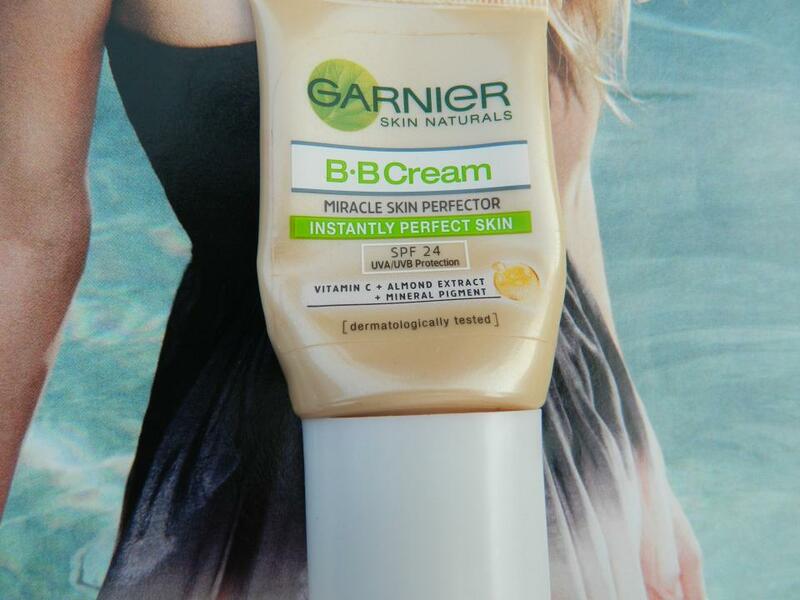 This BB cream is one of my favorite BB creams available in India. I use it whenever I go out, just a dollop of this BB cream and a touchup of compact powder and I am good to go.